Gillespie with her college coach, Kay Yow. "She was one of those coaches you never wanted to disappoint"
Yow is the multiple Hall of Fame coach who tallied over 700 wins in her 34 years at the helm of North Carolina State University. That included multiple NCAA Sweet 16 appearances and a Final 4 run in 1998, Gillespie’s junior year. She also coached the U.S. women's basketball team to an Olympic gold medal in 1988. To hear the reverence Gillespie expresses for Yow is to understand the approval the former point guard sought from her former coach. Even 11 years after Yow died of breast cancer at age 66. Yow initiated the Kay Yow Cancer Fund near the end of her battle with the disease in an effort to fund research for especially women’s cancers. It emphasizes a number of fundraising initiatives, including kindergarten through college basketball teams designating a Play4Kay game, with admission donated to the cancer fund. ISU's Feb. 18 game against Evansville will be its 8th annual Play4Kay game. “A lot of people don’t know this, but coach Yow battled cancer three different times over 20 years,” said Gillespie. The first bout came in the late 1980s, when Yow decided to keep the diagnosis quiet. It was during another bout in the mid-2000s when she decided to go public and created the foundation in her name. “She handled it with such grace and humility. The Kay Yow Foundation and Play4Kay is a great opportunity to not only raise money and awareness for breast cancer, but also to remember her legacy and what she was all about,” said Gillespie. 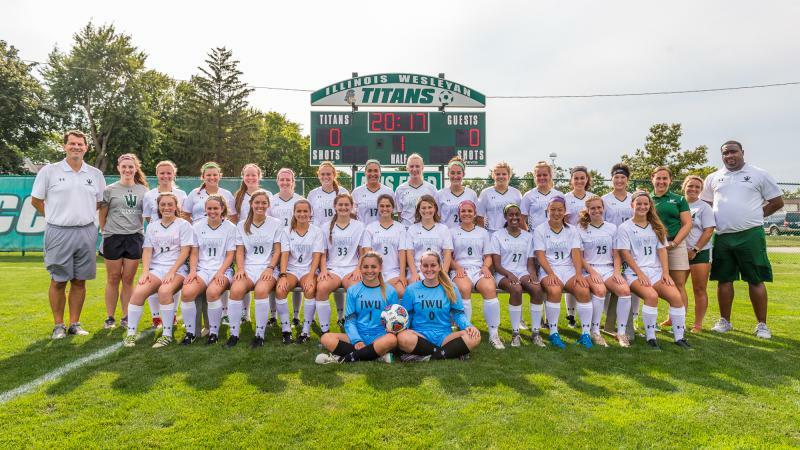 Gillespie last summer talked with GLT about her own extended family coaching tree, including legendary football, baseball and basketball coach Gordie Gillespie, her grandfather. But it’s obvious she also learned quite a bit from Yow, including how to deal with players away from the court. Quite a tribute to a coach she feels will be guiding her Sunday in the annual Play4Kay game at Redbird Arena. Admission to the 2 p.m. game is just $1, with all proceeds benefiting the Kay Yow Cancer Fund. Short excerpt from the GLT story. Full segment from the GLT story. 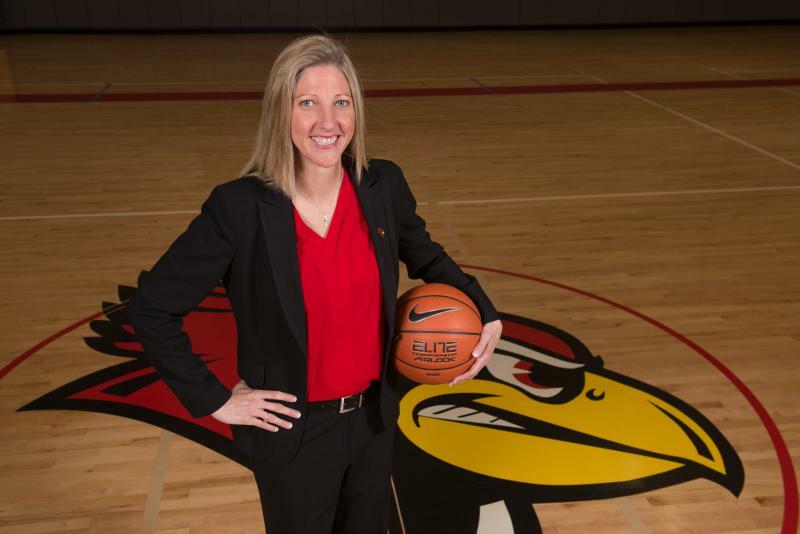 Kristen Gillespie is incredibly upbeat for a someone who took the helm of an ailing Illinois State University women's basketball team just four months ago.